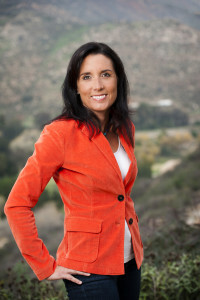 Leigh-Ann Webster is the Director of Marketing & Operations for the National Consortium for Credentialing of Health and Wellness Coaches, and is also the owner of 52 Healthy Weeks, a health coaching and personal training business that helps women live healthier lives. She has over 20 years of experience in marketing and community relations, and has also been a certified health and wellness coach and certified personal trainer since 2008. Leigh-Ann is also an active board member for the San Diego Regional YMCA and believes all people should have opportunities to live a healthy and energetic life. In her spare time, Leigh-Ann enjoys spending time with her family, being in nature as much as possible, trail running & hiking, healthy cooking and travel.